In 2010, the three originating partners, Kevin Heban, Gary Sommer and Kent Murphree came together to form Heban, Sommer & Murphree. Joined by John Lewandowski, they created a firm that merged the experience of a large downtown law firm with the attention to detail and personal touch one can only get with a smaller firm. Phil Davis and Gina Wasserman joined shortly thereafter bringing decades of municipal law experience and criminal litigation respectively. In 2015, Rob Solt was added to the firm to supplement all phases of their litigation and trial team, and John Lewandowski was elevated to partner. In 2018, the name was changed to Heban, Murphree & Lewandowski, LLC to honor the history of the firm and provide a name for the future. 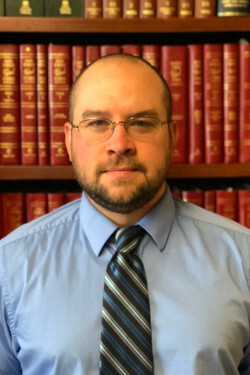 Kevin concentrates in the practice areas of probate and estate litigation, estate and trust administration and preparation, real estate, general civil litigation, and municipal law. 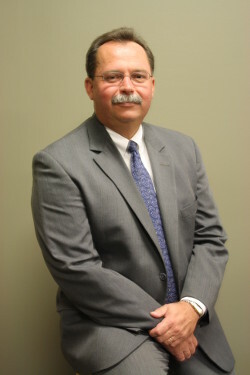 He graduated from the University of Toledo in 1982 with dual Bachelors Degrees in Economics and Political Science. 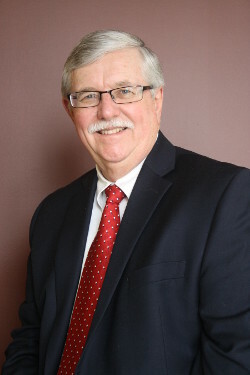 Kent focuses his practice in the areas of general civil litigation, probate and estate litigation, labor and employment law, and construction law. 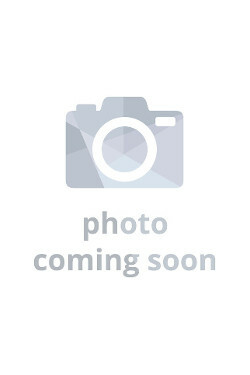 He is licensed to practice in the States of Ohio and Michigan, and is also admitted to practice in the United States District Court, Northern District of Ohio, Eastern District of Michigan. 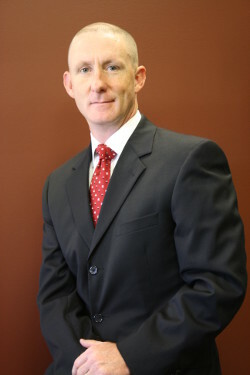 John’s practice is devoted to civil matters, primarily probate and business litigation. 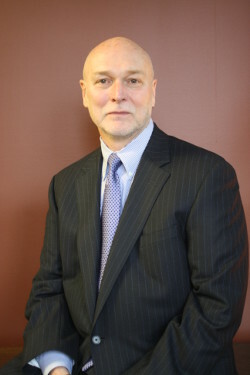 John is licensed to practice law in Ohio, as well as the U.S. District Court for the Northern District of Ohio and the Eastern District of Michigan. John has argued cases in front of United States District Court Judges, Ohio Appellate Courts, and the Ohio Supreme Court. 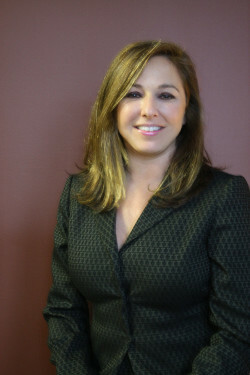 Gina’s practice is devoted to civil matters, primarily probate and estate litigation, estate and trust administration and general litigation. Gina has significant trial experience stemming from her years of courtroom practice. Rob’s concentration is in the area of civil litigation. 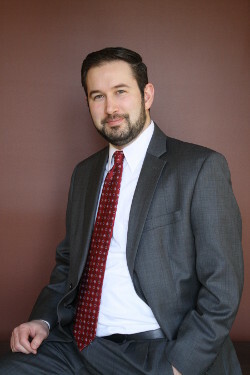 Rob received his Juris Doctorate from the University of Toledo College Of Law in 2011. While in Law School, Rob had internships with the Lucas County Probate Court. Gary is a native to Toledo, Ohio, and has resided in the suburban City of Sylvania, Ohio with my his family since 1989. Mr. Sommer graduated from Miami University in Oxford, Ohio with dual majors in psychology and sociology. 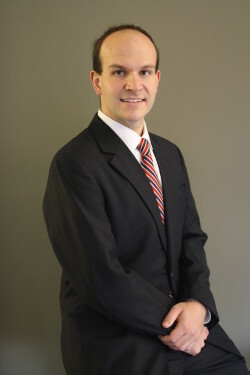 Mr. Davis concentrates in the practice areas of municipal law, real estate, and business transactions. He is a graduate of the University of Toledo and Ohio Northern University where he received his J.D. degree in 1976. Troy earned a Bachelor’s Degree in History and a Bachelor’s Degree in Education in 2010 from the University of Toledo. Following graduation, he worked at a local school district for several years, before joining the legal profession in 2017. Mary has been working in the legal profession for 12 years. She obtained a Journalism degree at Bowling Green State University, and a post-baccalaureate certificate in Paralegal Studies at The University of Toledo.